MARK FENTON Healthy Community Design Workshops. Click the links below to view presentation materials from all 5 workshops that were held from March 27-29, 2019. STOP FOR PEDESTRIANS! – Click here to learn more about pedestrian laws in Florida. Click here to learn more about bicycle laws in Florida. Casselberry Greenway Trail Map Click the link for an updated (as of 5/15/2018) map of the completed Casselberry Greenway Trail and existing nearby bike-friendly streets. Complete Streets Policy and Design Guidelines – The City of Casselberry adopted a Complete Streets Policy and Design Guidelines in 2016 to encourage roads to be designed and built to accommodate all users of all ages and abilities. Please click here to view the full Policy. Non-discrimination Policy - The City of Casselberry does not tolerate discrimination in any of its programs, services or activities. Click here for a copy of the the City's Non-discrimination Policy. Bike 5 Cities Returns May 4, 2019! – The City of Casselberry has partnered with Bike/Walk Central Florida, FDOT, and the Cities of Maitland, Orlando, Winter Park and Town of Eatonville to bring you the 3rd annual Bike 5 Cities! Click here for more information.
. Check back at casselberry.org/go for future project updates. Click here for an informational video about the project. Click here for a copy of the public workshop presentation from September 2015. South Winter Park Drive Improvements - The City of Casselberry is proposing improvements to portions of South Winter Park Drive from Crystal Bowl Circle to the trail crossing south of Cannon Way. Anticipated improvements include signal upgrades, wide sidewalks in certain locations, and other bicycle and pedestrian-oriented improvements. Preliminary recommendations, including conceptual plans, can be found here. Final design is anticipated to begin in spring 2019, with construction to follow in late 2019 or early 2020, subject to available funding. Lake Kathryn Circle Complete Street Improvements - The City of Casselberry is proposing improvements to Lake Kathryn Circle from Seminola Blvd to the Lake Kathryn Circle/Laura Street intersection. Improvements are proposed to include widened sidewalks and narrower travel lanes. Conceptual plans for the project can be found here. (Note this is a 25MB file - please allow time to download.) It is anticipated final design will begin in mid 2019, and construction is anticipated to begin in 2020, subject to available funding. LYNX SR 436 Study – Over the last two years, LYNX and its partner agencies have been exploring better transit options for SR 436 (Semoran Blvd/Altamonte Dr.). Visit LynxSR436.com to find out more. Connecting Casselberry: The Casselberry Multimodal Transportation Master Plan -The City of Casselberry has adopted a Master Plan to shape the next 10 years of local transportation projects, including roads, sidewalks, and trails in the City. The Plan also addresses Complete Streets Policy and Sustainability Policy. Click here to view the plan. 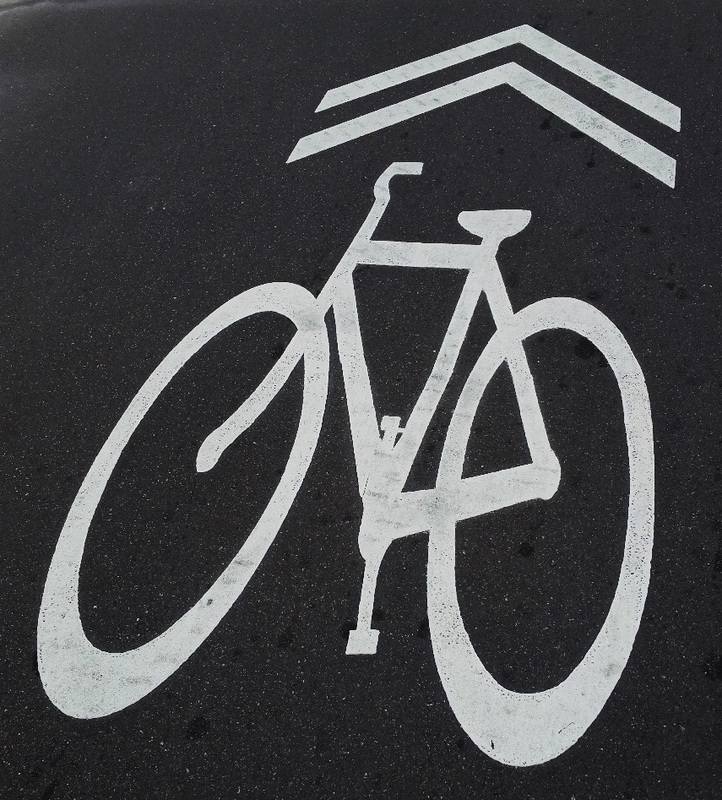 Shared Lane Marking Installation – Various Areas – The City has been installing “sharrows” on various roads in the City as a bicycling improvement - click here for important details. Concord Drive Improvements – The City is designing road, drainage, utility, and sidewalk improvements for Concord Drive, including outfall improvements to Lake Lotus to help reduce flood potential. Design is nearly complete. Construction is anticipated to begin in late 2019. Check back for updates. Queens Mirror, Quail Pond, & Southcot Projects Design Update - A City Commission workshop to discuss these three transportation projects was held on August 14, 2017. Design of the projects is nearing completion, incorporating guidance from the City Commission. Click here to view the presentation from the June 20, 2017 public workshop for these projects. Queens Mirror is expected to be constructed in late 2019 or early 2020. North Oxford Road Complete Street Improvements – Construction of this project is completed. Click here for a poster highlighting the project's features. I-4 Ultimate Improvement Project Underway – This is a large scale, multiyear FDOT project that will reconstruct 21 miles of I-4, from southwest of Kirkman Rd to northeast of SR 434. It will have a regional impact on traffic. Visit www.i4ultimate.com for information and updates. Casselberry Named One of the Nation's Best Workplaces for Commuters – Click here to find out more information on this and other sustainability awards the City has received. Visit www.cflroads.com for information on State (FDOT) road projects in Central Florida. Visit the Seminole County Cone Zone website for construction updates for projects throughout Seminole County. Visit www.casselberry.org/lakes for information on stormwater and lake management-related projects, events, and more. should you have any project questions not addressed above. Effective September 10, 2018, Casselton Drive and Greencastle Blvd is considered a construction zone, and therefore NO PARKING will be allowed at any time in the right of ways for the duration of the project. Accesses to residences and businesses will be maintained during the project, but occasional lane closures and travel delays should be anticipated. The project will last approximately ONE YEAR. See above for more project information. Queens Mirror Circle To Be Closed at bridge on February 14, 2018 - Queens Mirror Circle will be completely closed at the bridge next to 507, 509, 520 and 522 Queens Mirror Circle from 7AM to 7PM on Wednesday, February 14, 2018. It is anticipated the road will reopen by 7PM. No residential driveways will be impacted, but some residents may need to alter how they travel to/from their homes. Detour signage will be placed directing vehicles around the closure via S Winter Park Dr. Click here for a detour map.